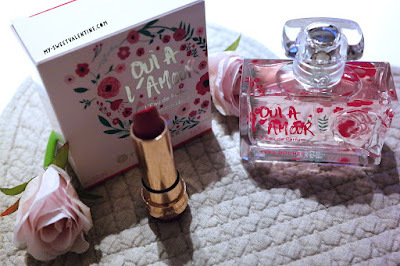 My sweet valentine: Oui, à l'Amour! Oui à l'Amour.. Say yes, to love! 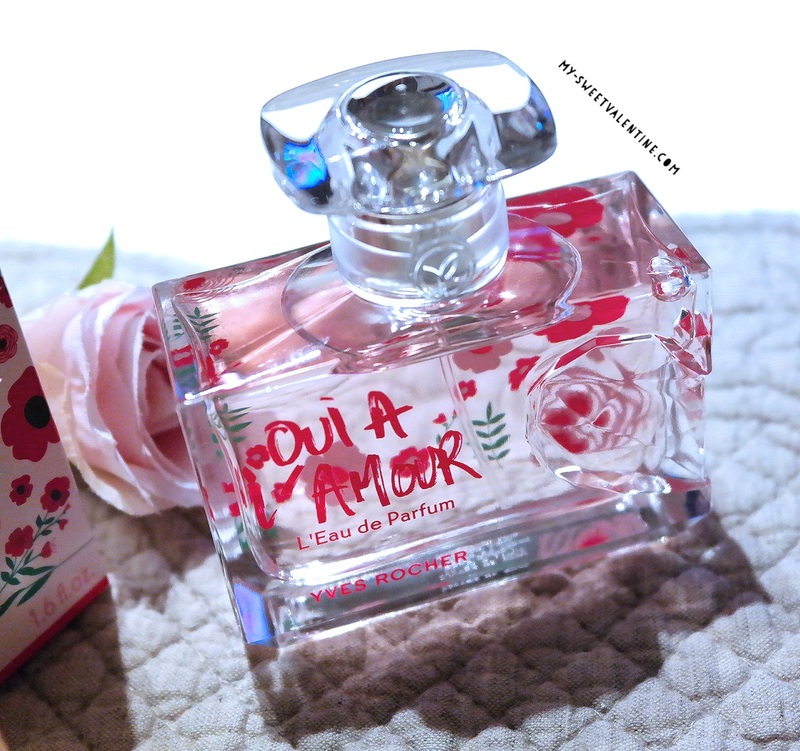 The new Eau de Parfum by Yves Rocher is a must-have fragrance for Valentine's Day! Oui à l'Amour with top notes of Angelica, floral notes of Damask rose and warm notes of tonka bean and woody cedar is a fresh, feminine and elegant fragrance that can be worn all year long. “ Oui à l’Amour is a representation of boldness and passion! It is the unexpected encounter between a sparkling freshness and vibrant sensuality. The crispy notes of the Angelica enhance the natural femininity of the Rose. This resplendent bouquet then wraps itself in the gentle warmth of the Tonka Bean combined with the elegance of the Cedar. Let's Spring clean with the Gtech AirRam K9! Love is in the air at Starbucks! Let's add some pink for Spring! I have got my red boots on..